The newest Volvo Dealer in Georgia and the go-to new and used car dealership serving all customers around Buford, Johns Creek, Suwanee, and Lawrenceville, GA.
Volvo Cars Mall of Georgia is part of the family-owned Jim Ellis Auto Group operations, with headquarter located in Atlanta, on Peachtree Industrial Blvd and since 1971 a high-ranked and reputable car dealer group. Since our dealer reputation is our pride, we'll make sure that our commitment to Excellent Customer Service during your car buying experience will be the best you have ever encountered. The same will apply to our Volvo Car Repair Service - we here at Jim Ellis Volvo Cars Mall of Georgia will service, maintain, detail and repair any old or new Volvo car or SUV. No matter if you drive a used XC70 Wagon or a brand-new Volvo XC90 SUV - we've got you covered. Scheduled Car and SUV service maintenance, replacing a transmission or exchanging a failing Volvo catalyst converter - we are doing it. In case you'd like to schedule a service appointment, you can do it right here online, and without even picking up phone. By clicking the link here Schedule Volvo Service the next page will give you different dates and time slots and when it is convenient for you to stop by to your car serviced. Need Volvo Parts in Buford? Here the same! Our Volvo Wholesale and Retail Parts department is storing thousands of genuine, certified Volvo parts. From Volvo tires, to Volvo batteries to Volvo accessories - Volvo Cars Mall of Georgia in Buford will supply you with the missing car parts. When it is not in stock we will order it for you. We understand that making a car purchase experience an easy no hassle one. Our Volvo dealership here near the Mall of Georgia will be a pleasant and new buying experience. It all starts with a huge Volvo inventory allowing us to show you the all-new 2018 Volvo XC60 crossover, the highly awarded and top-safety pick Volvo XC90 SUV. When you are in the market for a Volvo car, then the new Volvo S90 luxury sedan would be an excellent choice. Need more utility in your next ride? Then we suggest looking at the 2017 Volvo V90 and V90 Cross Country Wagon. And for friends and fans of the Volvo compact car class the S60 and V60 are the car model you want to look at. Which one is better - Used Car or Certified Pre-Owned Volvo? When deciding on a Volvo certified preowned (CPO) you are buying piece of mind. 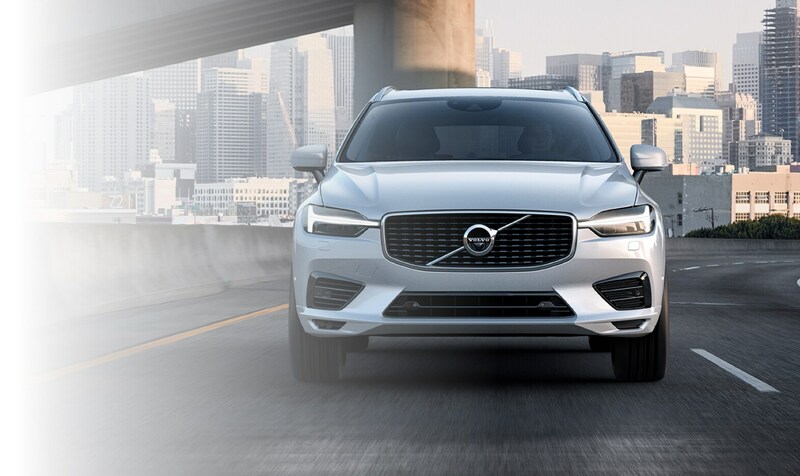 Next in having the best luxury CPO Car and SUV program in the U.S., Volvo also offers more than any other luxury car maker around such as no deductibles or trip interruption reimbursement CPO Warranty Coverage. 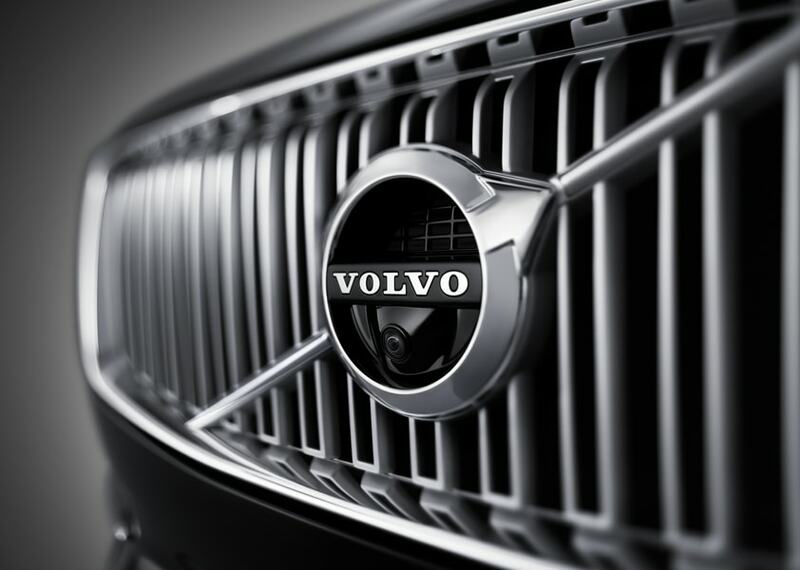 For more information on the Volvo Certified Program please visit the link CPO Volvo. 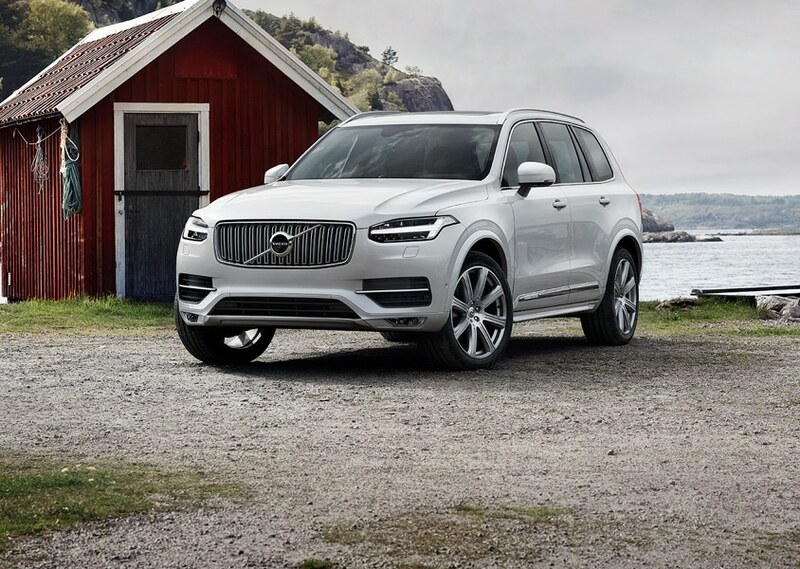 When you have your heart set on a non-Volvo model, and which we most likely will have in our used car inventory, we here at Volvo Cars Mall of Georgia will make sure all used vehicles will be safety inspected. All used SUVs, trucks and cars will be reconditioned and ready for sale. Please check out our large used inventory here - we are certain you'll find something you'll like. Our Volvo Cars Mall of Georgia team realizes how important it is to find the best financing terms and lowest APR finance rates so financing a car or refinancing the pre-owned SUV will be the best choice. That is why we are working with a huge number of Georgia Credit Union Banks and other Auto Loan supplying institutions to get you the best car loan with the lowest interest rate. 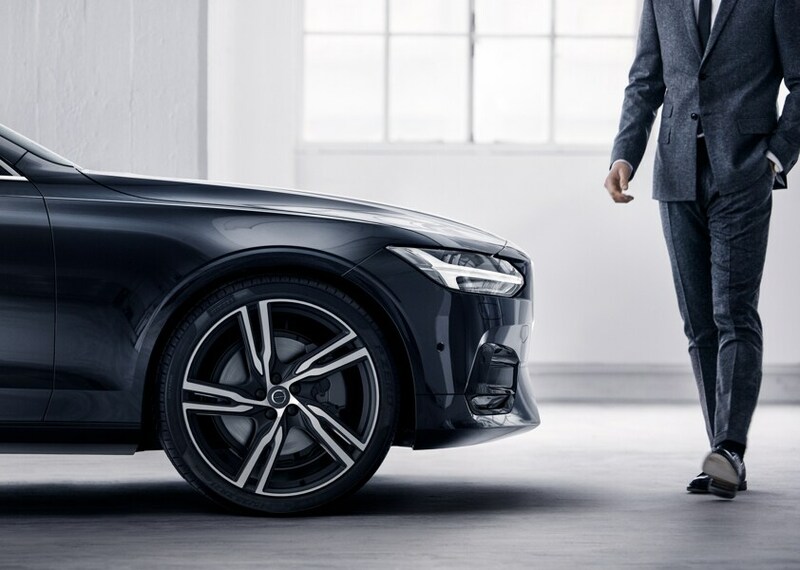 We'll will closely work with you and even with your bank to reassure you that the new Volvo lease payment or Volvo car loan are the best options out there. We want you to know - the entire team here at Volvo Cars Mall of Georgia will do whatever it takes to make your buying and ownership experience the absolute best, and make you a Volvo driver for life.